Wanda is a former member of this club. Her presentation will inform guests of the Mt. 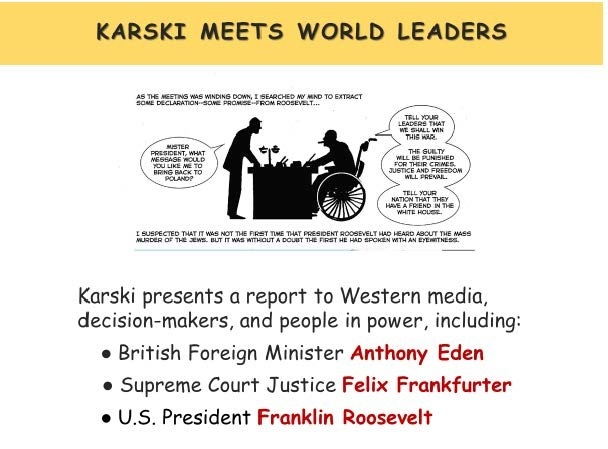 Airy Rotary Club about Karski's missions and his lessons for people today. Lunch is included in the presentation, and there is a fee of $9 at the door to pay for lunch. More information about the event will be posted at a later date.